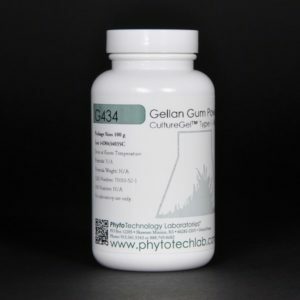 Culturegel™ Type I; Biotech Grade. Transparency (Clarity): ≥ 80%. Do not use with media containing high levels of calcium.